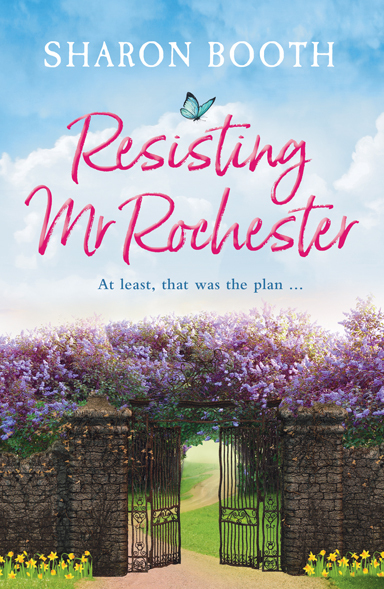 Today sees the publication of my sixth book, Resisting Mr Rochester. I expect that the title will give you some indication that it’s loosely – very loosely – based on Jane Eyre. The question you may be asking yourself is why? Why name your hero Mr Rochester? Why not call him Mr Smith? Or Mr Jones? Or Mr Culpepper-Blanchard-Entwistle, for that matter? Because I like alliteration. 😊 Seriously, it’s a good question, and one I asked myself many times over the course of writing it. I was terrified. I remember meeting up with my fellow Fabrian author, Alex, (aka Alys West) and telling her how scared I was. I was paralysed with fear. “It’s because Jane Eyre means so much to you,” she told me gently. She wasn’t wrong. It felt like such a responsibility – not to mention a cheek. When I told my husband the title of my book, he gasped and said, “Are you allowed to do that?” Well, yes, I was allowed. The question was, dare I? I’ve made no secret of the fact that Jane Eyre is my all-time favourite book. It was down to that novel that I even started writing in the first place, and I paid tribute to it in my debut novel, There Must Be an Angel. The first line of that book was “Reader, I married him”. You can read how Jane Eyre brought me to that point here. 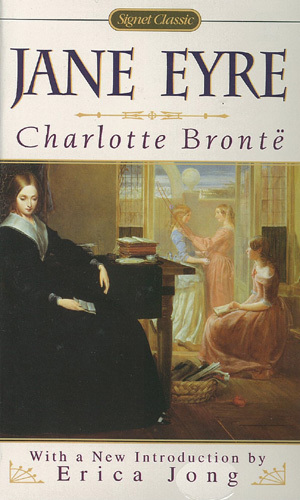 I’ve read various novels based – with varying degrees – on Jane Eyre. 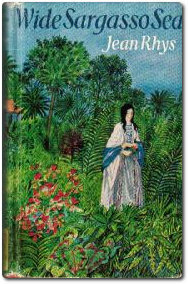 I even studied possibly the most famous of them, The Wide Sargasso Sea by Jean Rhys, as part of my degree in literature. This is a well-written and beautiful novel, in its own right, telling the story from Antoinetta (Bertha) Rochester’s point of view. The mad woman in the attic finally gets a voice. It doesn’t, however, do Mr Rochester many favours. Ah, Mr Rochester. He divides opinion, no doubt about it. Some see him as a cruel, brutal gaoler – keeping his mentally ill wife locked up in an attic, lying and cheating, mocking Jane and breaking her heart. I never saw him like that. I saw a man who found himself in an impossible situation. Rather than put his wife in an asylum – and many mentally ill people at that time ended up in those horrific institutions – he accepted his responsibility for her and kept her safe under his roof. For a modern audience, locking an ill woman up in an attic may not seem kind, but in those days it was a far, far more compassionate solution than having her placed in an asylum. Yes, Mr Rochester played away, but with a wife unlikely ever to return to him, is that so unforgivable? He wasn’t able to divorce her. He was a lonely man, looking for everything a man of his age would naturally want. Should he have been honest with Jane? Probably. But knowing Jane, the way he clearly did, he realised she would have no part of any illicit relationship. His deception may not have been right, but it was understandable. Did he torment Jane? I think he wanted to provoke her. Mr Rochester is a passionate man, given to explosions of temper and outpourings of love. He wears his heart on his sleeve. Jane, by contrast, appears to him to be controlled and cool. She knows better than to expect love from her “betters”. 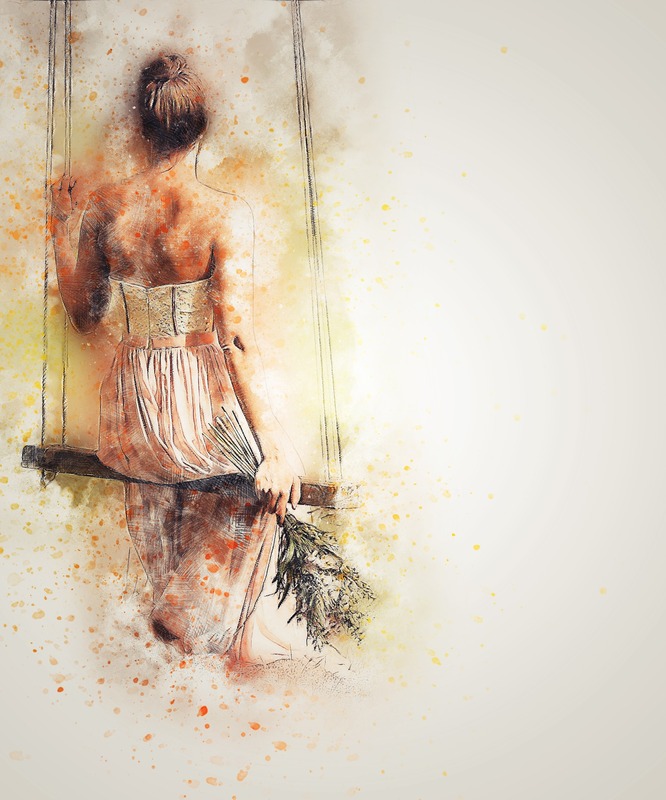 She has never experienced real love, and she is compelled by her upbringing and position in life to behave in a certain manner. Mr Rochester wants to see the real woman beneath the proper exterior. He wants her to be jealous. He wants her to tell him she feels love and passion for him. If he tries to make her jealous by flirting with Blanche, if he tries to provoke a reaction by pretending he’s sending her away, who can really blame him? They were different times and different attitudes prevailed. Mr Rochester was always my favourite Brontë hero. Forget Heathcliff. He was far too cruel and warped for my taste. And the truth is, I always thought that, one day, I would write my own version of Edward Rochester. My own version of Jane Eyre. Not, I hasten to add, that I think for one minute that anyone could write anything as wonderful as the original novel by Charlotte Brontë. If I wrote serious literature, I would have avoided going anywhere near this story. Because I write light-hearted romantic comedies, I felt I could do something with the characters, and give a flavour of the original, while creating my own story and developing my own version of this giant of literature. I suppose, the plain fact is, I couldn’t resist Mr Rochester. So, don’t buy this book expecting a retelling of Jane Eyre. 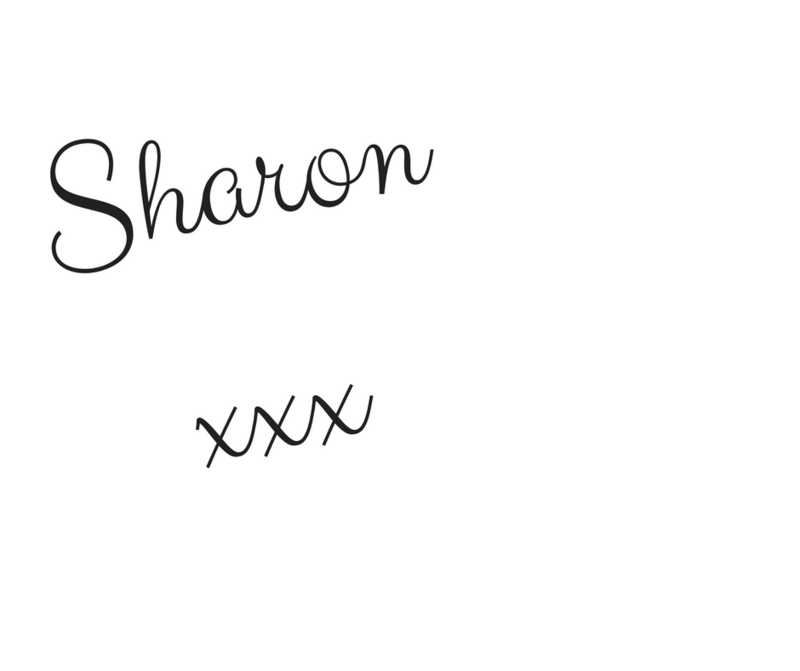 This is a contemporary romance with modern characters and a lot of humour. But the flavour, I hope, is there, and there are some similarities between the two stories—as my heroine, Cara, becomes uncomfortably aware. You can buy Resisting Mr Rochester here.